Your smart home is always at hand, literally! 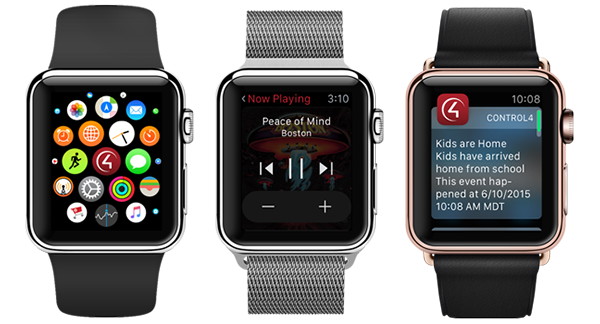 Enjoy your favorite remote control functions on your watch Apple, whether you are at home or away. 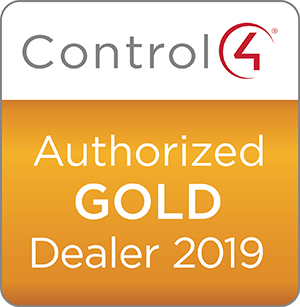 You can consider the Control4 controllers as somehow the brain, or even the operating system of your digital home. They manage your home automation system entirely in the background, allowing the devices in your house to work together, the security lighting, pass through music and video. In fact, they will control almost everything you can imagine.